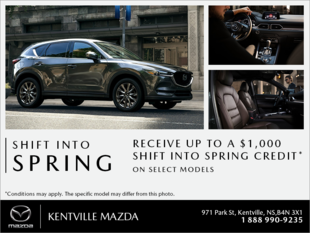 "This is #6 from Kentville Mazda. Great Sales and Service Dept. 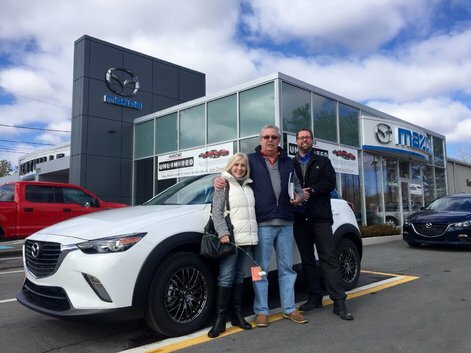 Really excited about our new CX-3."